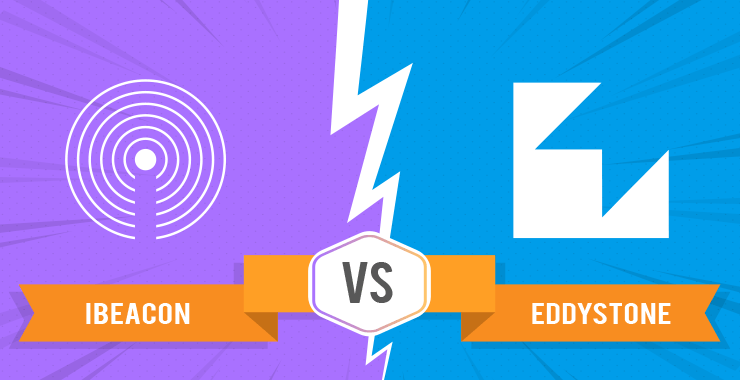 BLE Beacons are transforming the world of mobile marketing in a way we never expected. They are giving way to proximity marketing to indoor navigation to contact less payment. But there are also a few hurdles. Customers’ adoption is one of them. In the Photos app, I can search for photos I took when, let’s say, in New York. There’s timeline for helping users to rediscover places that they’ve been to, and the experiences they’ve had there. And there’s sort of popular times for one of my favorite restaurants here in London, that reminds me it’s been two months. I should probably go again. And these kind of location-based experiences make apps really compelling. If you can provide services to your users that take account of the important places and objects to them, then you can build engagements and be much more successful. Location based experience are powered by a complicated array of sensors in the user’s device, but the experience at the end of it is really simple. They use Wi-Fi, cell tower location, GPS to produce this kind of thing. To enable this functionality in their apps, mobile app developers need simple APIs. You’re familiar with BLE beacons, aren’t you? BLE Beacons are not new at all. 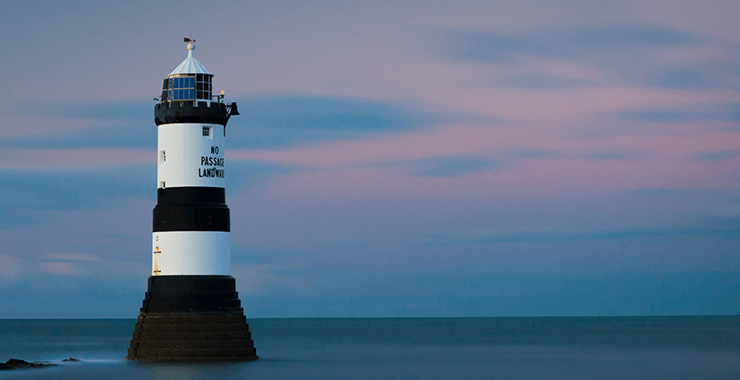 All of the components of a beacon platform are similar to a lighthouse and a ship at sea. So, you have the light house itself. That’s the beacon device. It just sits there and it broadcasts–an identifier to the world. Meanwhile, out at sea, the captain of the ship has got the telescope. They’re looking out for all of the beacons that are around the coastlines of countries. That’s like the Nearby API in Android and the CocoaPod for iOS. But just sighting the beacon is not that useful. You’re also going to need a chart with all of the BLE beacons mapped out on it to look up exactly where you are, and the Proximity Beacon API provides that chart, which is the Cloud service that you can use to register beacons with a beacon platform provider like Google. Think of BLE beacons as simple, typically battery-powered devices that you can use to mark important places and objects in the world. You stick them on the object and they just broadcast an identifier. They do exactly one thing. The identifier that they broadcast is a few bytes long, and by the time,you’ve gotten rid of all the headers there’s not really very much space left for content. By placing an abstract identifier in your beacon that you mark, you make devices that come near it aware of that place. 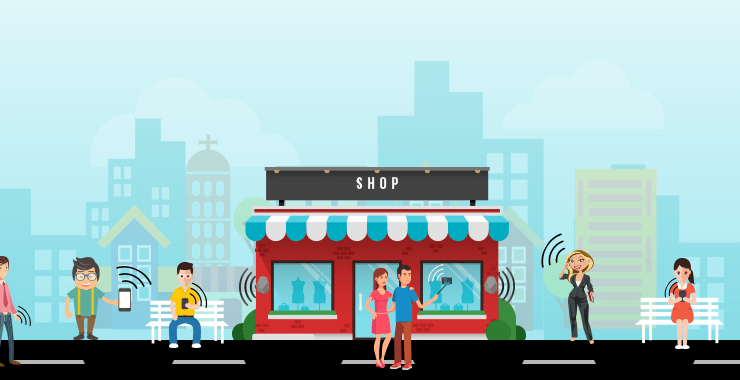 Because BLE beacons only accept connections from devices when they’re being configured, they’re really good for deploying in public places. You don’t want users’ devices to have to connect to these Bluetooth things all the time. You just want your user’s device to have a great idea about the important places and objects around it. So, beacons have been around for a little while, and BLE beacons have as well. And in the olden days we sort of had this model, that you would deploy a beacon, it would talk to a particular app, and it would probably power a particular feature in that app. Beacon uses a Bluetooth low-energy signal to communicate with any smart device in its range.There are many devices that can be used to broadcast as a beacon such as a computer, iPad,USB and iPhone.There are a plenty of options to suit your own personal needs once broadcasting you get the micro-location of device in the vicinity of a beacon, which is much more accurate than a satellite struggling to lock a precise GPS location all the way from space. 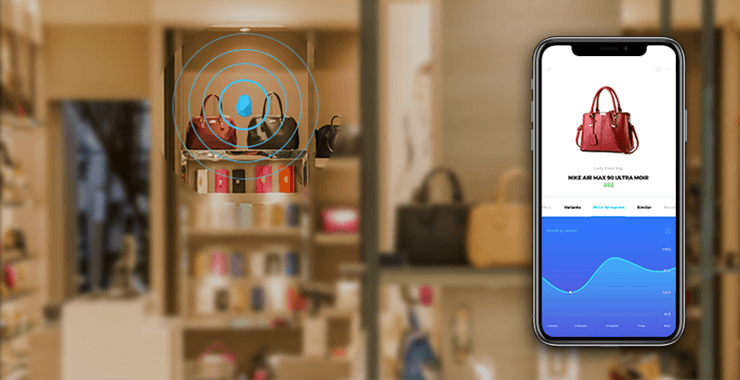 It’s amazing how beacons are activated just by walking nearby.You could be out for a stroll when your phone gets a notification from a nearby store.It’s enticing so you go in to check it out. Upon entering an employee greets you as you make your way around the story.You notice a product you really like. Beacon recognizes you’re near the product and deliver the coupon straight to your phone.You check out your phone, redeem your coupon and complete your purchase. On the way out, the store offers you a discount upon returning, motivating you to come back. How cool is that? Three things happened: the offline physical location, digital online attraction, and the resulting action offline.It’s about the real world not just the digital one.It can be used in marketing retail, transportation, restaurants, homes hotels, museums, stadiums, schools, and, even, amusement parks. Why are they the next big thing in marketing? Beacon technologies been getting a lot of buzz lately.The area that is at the center of the heat map is their usage in marketing.The idea is fairly simple. A small device that runs on batteries would be installed on a wall, a countertop, or a ceiling of a store/ business. It could be many of them installed.There they would in turn send out very short data strings to all the Bluetooth receivers around them. All of this happens on a new technology called Bluetooth Low Energy (BLE). It’s different from the Bluetooth you use.Primarily, because it uses very little energy and it doesn’t require all that tedious pairing and connection.The short little message is that the BLE beacon sends out and, phone picks up, instructs your phone to go to the web, and pulls down content that’s related to where you are or what you’re doing. 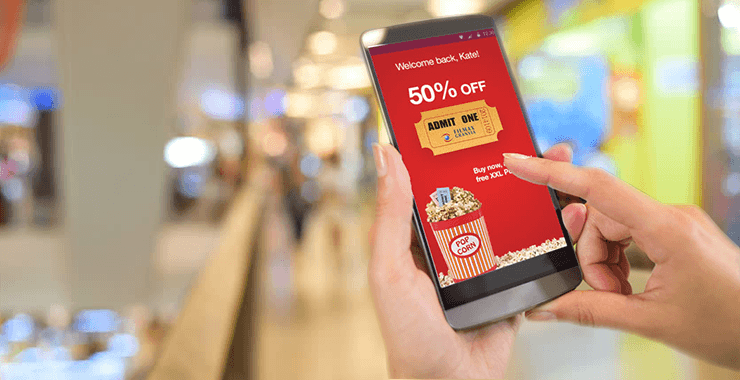 It can be very focused on the immediate area where you’re standing or it could be widened out to relate to the entire store.Store proximity beacons could reach out to your phone on the sidewalk let’s say to urge you to come into a store based on its products special offers or your past patronage. Then there’s the check-in stage. A BLE beacon just inside the door could trigger a reward for you coming into the store tailored based on your customer history. It could also set up a pre-approved digital payment method for whatever you may buy.Then there’s product information as you stroll the store the products in it would describe themselves on your phone screen simply by you approaching them. That information can be powerfully personalized because remember the contents being served up by robust existing web servers not that limited little beacon and finally checkout no more having to look for a cashier or even an employee.With a phone or tablet to check you out, you just leave the building. Remember you already set up your payment back on beacon stage number two so you’re already approved. 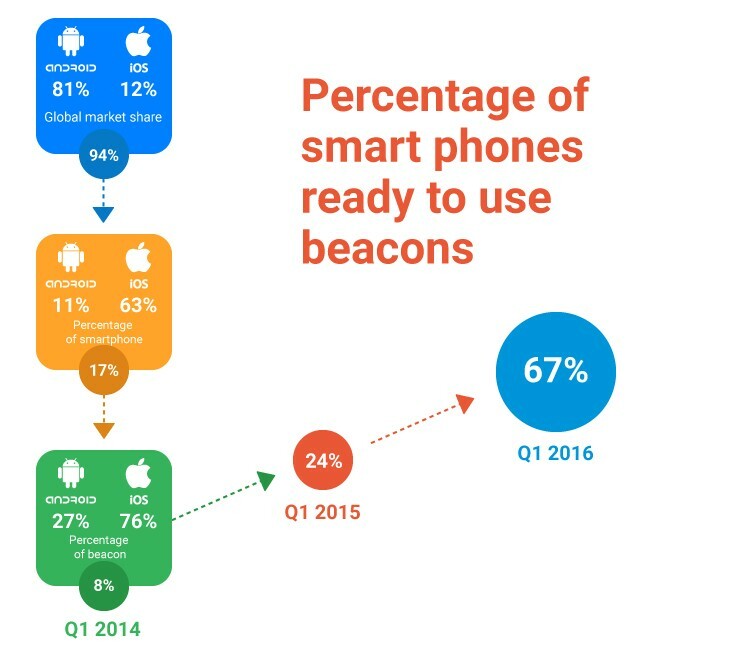 Nielsen Research suggests the smartphone has set the table for the beacon. 70% of smartphone shoppers use a store locator,63% use their phone to check prices and product data in the store, 37% keep their shopping list on their smartphone, 34% pull up mobile coupons at checkout and 23% have used mobile payment on their phone in some form or another. Before this gets any real traction,we’ve got to get through a few hurdles.What app you need installed for the beacon to work on your phone. Worst case would be an app for every store. A better case would be for every chain of stores.Ideal would be that the technology is built in at the operating system level and you need not install anything. iPhones have had BLE for a while,starting iOS 7.iOS 8, Android, Windows Phone, and Blackberry have been supporting BLE at the operating system. It’s going to be a while before it’s ubiquitous on Android handsets, not until 2018. There’s a lot going on here that might spook consumers. This idea of automatically being logged in when they enter a store having their personal preferences linked to your visit and automatic payment already being authorized. That could spook as many consumers as it delights if it’s not handled well.This is a good place for merchants to be just as sensitive and respectful as they are innovative. Every shopper I’ve encountered would have a much better time in the store if they could identify what they want, find it within the stores’ geography, and pay and get out of there without any delay or friction. BLE Beacons have a definite possibility for next big things in marketing.